In the spirit of competition and self-improvement, the high school band is traveling out-of-state for six days this April to attend the Forum Music Festival (FMF) in San Francisco. The band will have the chance to compete and be judged against other high schools on the national level. 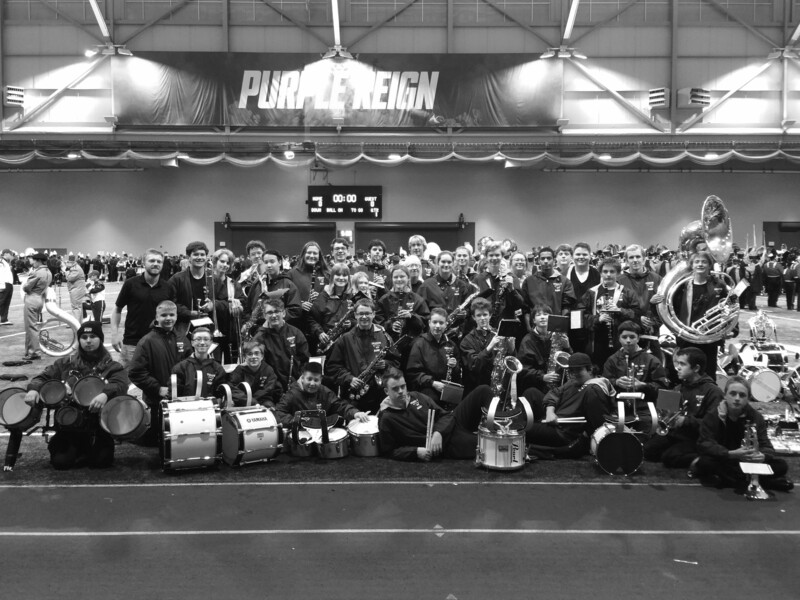 “This is an opportunity to have an incredibly memorable week that all centers around music and a … team experience,” band director Dan Baker said. The band hopes to raise enough money so that every one of the 36 band members will be able to attend the trip regardless of their financial standing. Band members are currently fundraising through selling concessions at sports events, bake sales, raffles, and an orange and grapefruit sale. The trip presents a unique opportunity for the band members in which they will both showcase their own music and learn from other musicians while driving through Oregon to San Francisco. “Our students will compete at the Forum Music Festival, receive a clinic at [University of Oregon], perform at various schools and public venues, and get a chance to see live performances of top professional musicians,” Baker said. Boyle spoke to the importance of this exposure, especially as it comes from outside the Pacific Northwest and will help broaden students’ horizons. The trip will also serve to unify the band. After growing significantly in numbers this year, the band has been practicing with their new members to create a unified and cohesive ensemble. Along with many new members, the band has a core of older, more seasoned musicians who will graduate this June. “Many experienced players are leaving the band as seniors, so that will be [a challenge] that the band will need to deal with next year,” senior trumpeter Leander Swan said. Baker is similarly focused on how the transition will affect the band. Band is a unique class in that students are with the same group of people for multiple years, not just a semester. “This group of people brings a new kind of passion and new kind of ability to grow the program,” Boyle said. The band’s growth this year contributed greatly to Baker’s decision to take a group trip sooner rather than later. Once arriving in San Francisco by bus, the band will visit popular tourist sights in the city before competing at Forum Music Festival (FMF).